How did you feel when the new Higher Ferry arrived in Dartmouth? I have to admit that it was quite an emotional moment. The previous ferry had been here for 50 years and it was a nice feeling, having spent a lot of time, energy and money, to build something and then bring it to its rightful home, especially as I hope it will last for as many years as the one it replaces. 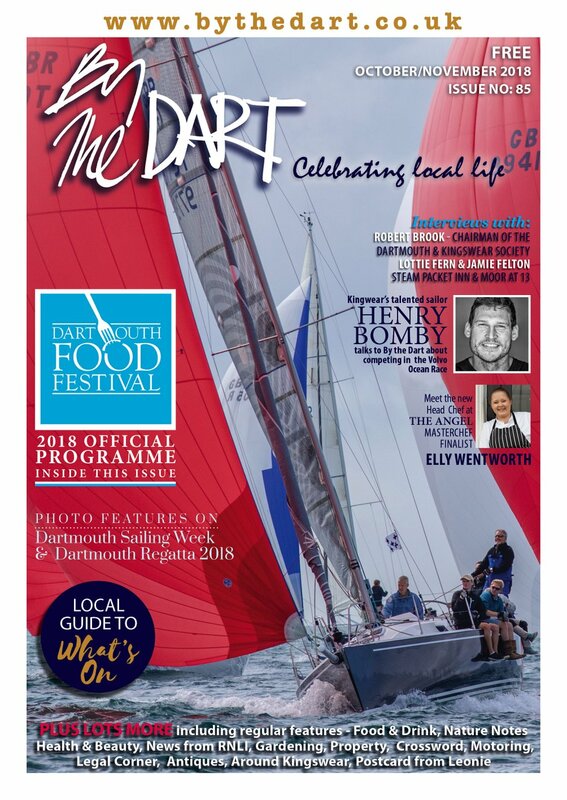 I originally got involved with the Dart Marina Hotel and ferry about 15 years ago and all the ideas I had then on how to build the business have been followed through. First, it was upgrading and repositioning the hotel business, then the rebuilding projects such as the marina and the associated riverside residential development, which we completed in 2006, and now the ferry. The big projects have all been completed and now the focus is operational, ensuring the businesses all run smoothly. I get a lot of satisfaction in having built these businesses up over 15 years, pretty much under the radar and using only our own money. If the emphasis is now operational, will that keep you interested? I do tend to keep my foot hard down on the accelerator in both my personal and business lives so I am always looking for new challenges. I’ve just come back from a few weeks camel & horse trekking with my son in Mongolia and I am presently heavily involved in building a new family home in New Zealand. But there’s still much to keep me challenged here. Our business operates in a fiercely competitive market and we have to be very focused to ensure that the business succeeds in the present difficult economic environment. I am ambitious for the business to be the best we can make it. So far, the hotel remains extremely popular, with many guest returning each year, often for multiple visits; our occupancy rates are consistently high. We have to be ruthlessly focused on customer care and service and the quality of the product. I am very lucky to have a team that lives and breathes this culture. Of course, I own the ‘risk’ so the team always talks to me before we make any significant changes. I also own the ‘design’ – having got the estate looking right, I have a very clear sense of our house style – the team knows they can’t change the coffee cups without my say-so! 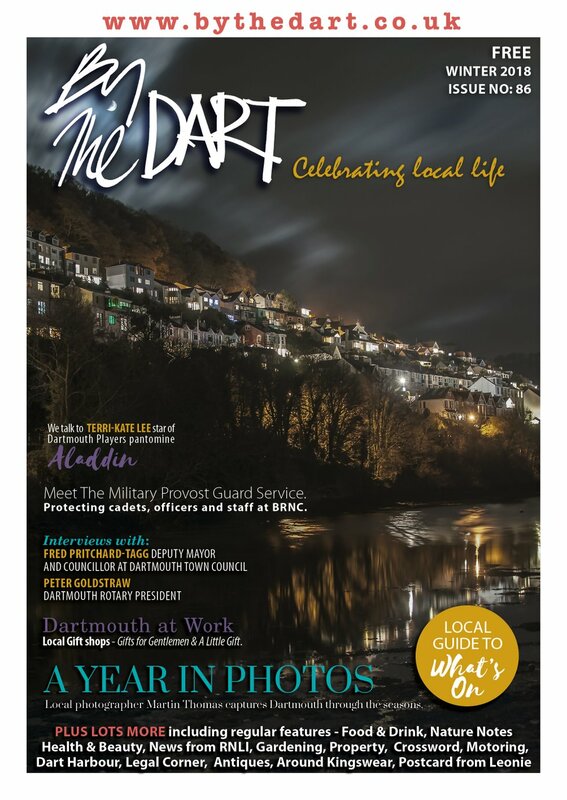 Is Dartmouth very special to you? Absolutely. I came to Dartmouth in the 1970s and was instantly smitten. Although I now live mostly in NZ, I keep in touch with my team every week and the internet and email now make this easy. I think I am the greatest exponent of Dartmouth when in NZ or London. I am always telling friends and acquaintances how exquisitely beautiful the town is and how largely unspoilt it remains. I am a major flag bearer for Dartmouth and indeed our business is all about marketing the town and its ‘brand values’. 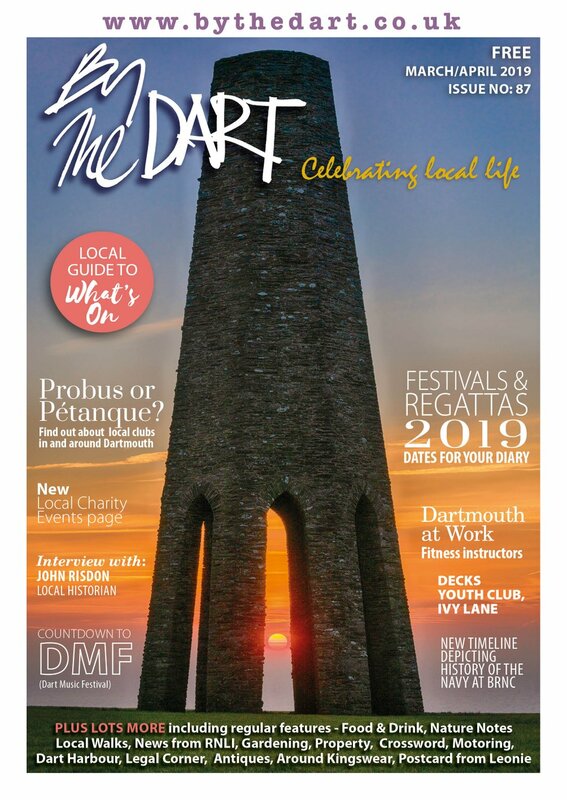 But I will say that Dartmouth can’t rest on its laurels – every city or town is marketing itself as a destination nowadays and Dartmouth must consistently and incessantly promote its message. Has the new ferry been a long time planning? I always knew that one day we would have to replace the old ferry. It became increasingly costly to maintain and had reached the end of its natural life. Planning started in earnest in 2005 and activity has been intense these past two years. I’ve had a great team running the project: Tony Tucker, Kerry Southern and Bob Weedon. It was a big decision to make, especially as we were funding it ourselves and the decision was taken ahead of the recession – there was no plan B. The new ferry and the necessary and extensive changes to the slipways cost more than £5m. What impact will the new ferry have? We are very focused on making it a fast and efficient service. We are conscious that residents don’t want increased traffic clogging up their town but we firmly believe the ferry will be successful in reducing waiting times and the queues of traffic. The increased capacity cuts both ways – we can ship traffic out of town just as quickly as we bring it in. Although we now take lorries and coaches, we don’t believe there will be an increased influx of coaches and the expectation of reduced waiting times will likely entice such traffic to use the ferry rather than clogging the narrow lanes around the town. The technology we are using is well tried and tested. There are many much larger ferries using this technology in Canada across much wider rivers. They often only use one wire but I insisted on two to ensure I slept better at night… just in case. I also think the ferry is a handsome vessel. I don’t do ugly!